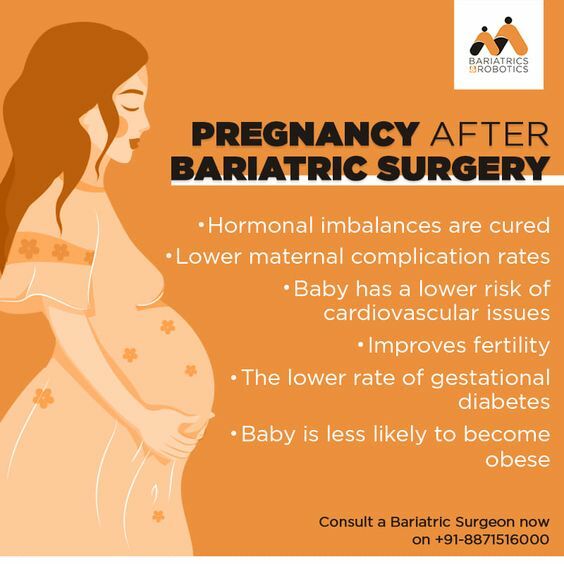 Obesity causes infertility and also increases the complications in pregnancy. Consult our experts now on 8871516000 and get rid of obesity. Can Bariatric Surgery Help Me?